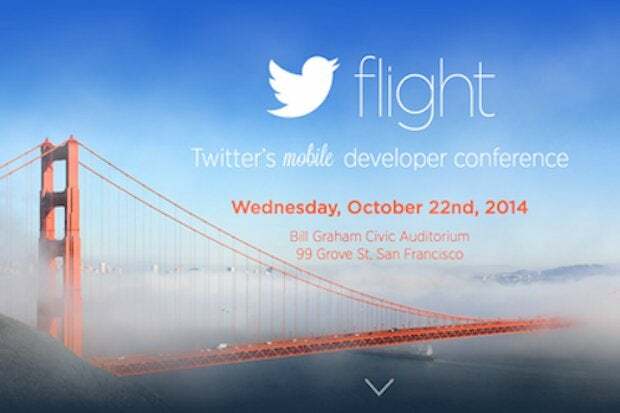 But will devs hear Twitter's little bird? “After this, Twitter will now be Twitter the consumer app, and Twitter the mobile services company," Twitter's Kevin Weil, who's leading the Fabric effort, told Wired earlier today. Matt Weinberger is a reporter for Computerworld who also writes for NetworkWorld and InfoWorld.